However, after their wedding, Adekunle Gold and Simi kick start the new year with a brand new single titled “Promise “. 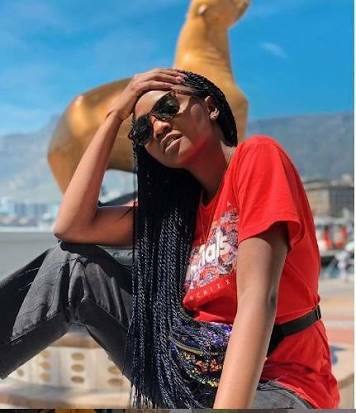 After that, Simi decided to hit us with this new tune she titled “Ayo“. Angelic voice, ... GOLD is lucky. Simi you're too good, keep it up. 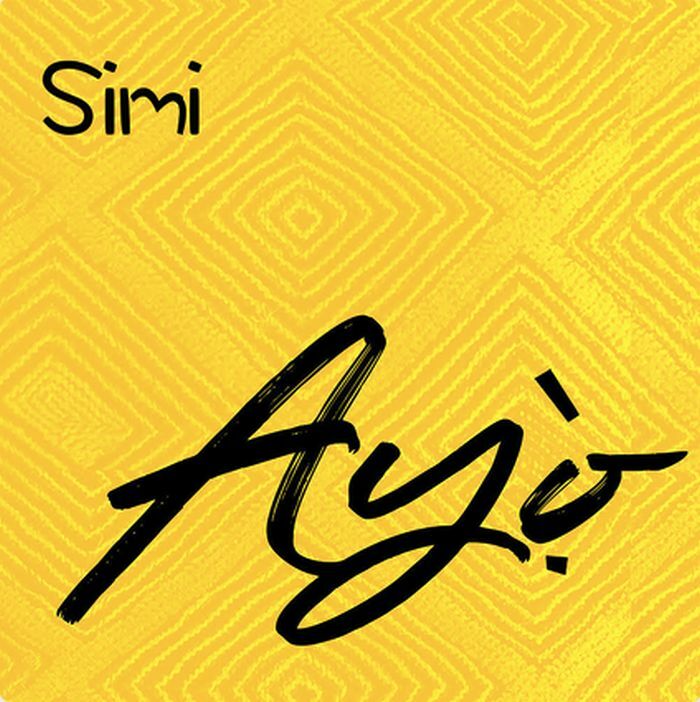 Simi for real, so much love the voice. May God bless you for me, nice voice. That baby voice I always want to hear, nice one Simi.